If you need to plan information for an event, please use our Event planner. 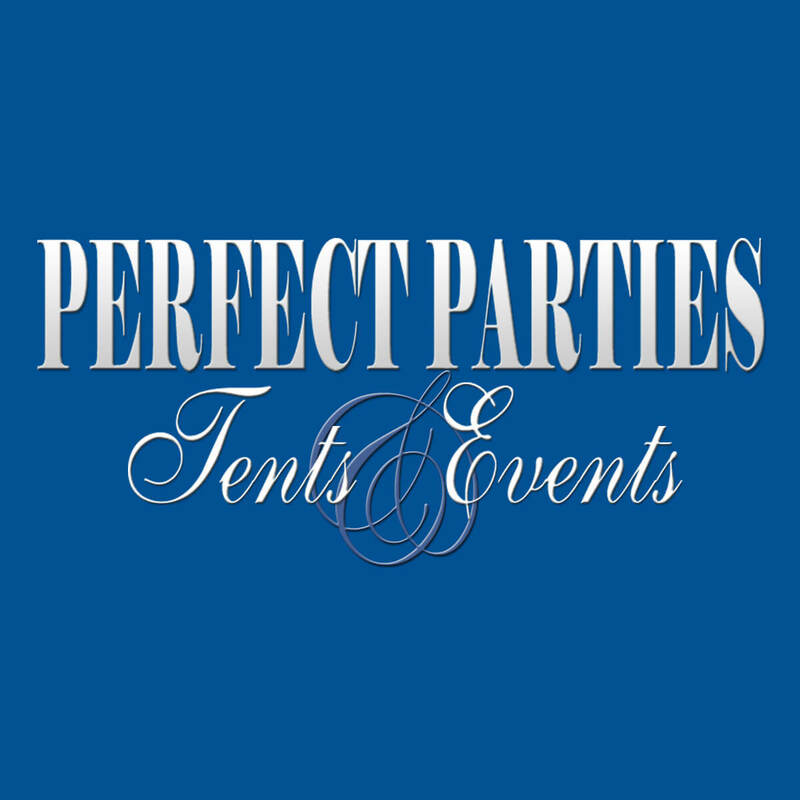 You can see what you need for your event and approximately how much it will cost. It is NOT an obligation to set up an event on this website. Any other questions about your event or to cancel or change plans, please call us at (812) 334-2219. We look forward to hearing from you!